All Sports Physical Therapy Blog Should I See a Physical Therapist for My Neck Pain? Neck pain is a common but often debilitating condition. Depending on the cause and severity, the pain may be dull or sharp, and is often accompanied by stiffness, headaches, and a decreased range of motion in the neck. Many people experience neck pain due to improper posture, sleeping in an uncomfortable position, or overusing muscles during exercise. 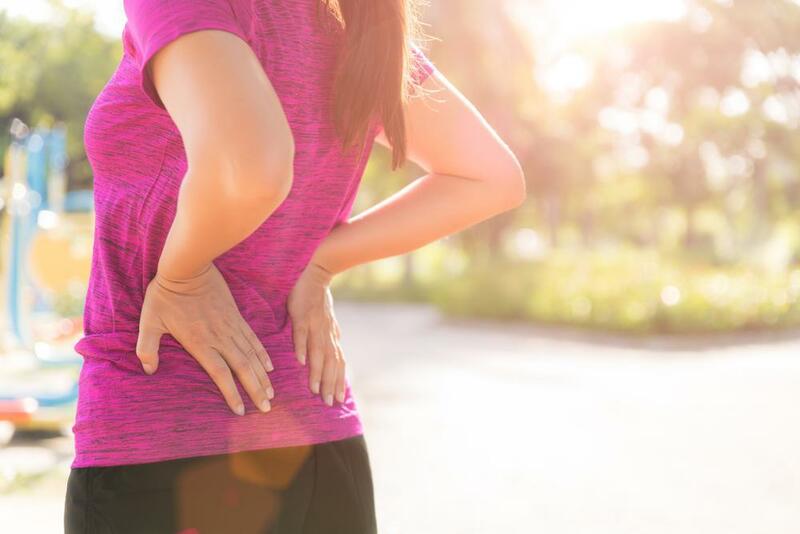 In addition to these everyday causes, a more serious underlying condition may be contributing to your discomfort, such as disc herniation, a pinched nerve, or muscle spasms. The best treatment for neck pain generally depends on its source. Physical therapy is one of the most effective options and can help improve your quality of life. Below, we explore three of the most frequent causes of neck pain, and the physical therapy methods that are appropriate for each. Disc herniation occurs when one of the cartilaginous discs in the spine becomes torn or ruptured, causing the center to protrude. This puts pressure on the surrounding nerves and causes pain in the neck or back. Disc herniation can be managed with a variety of methods, including steroid injections and physical therapy. Physical therapy focuses on rebuilding muscles in the core and lower back to improve posture and restore flexibility to the neck and spine. Coupled with anti-inflammatory medications, this treatment can help patients see a dramatic reduction in symptoms. Cervical radiculopathy happens when a nerve in the neck becomes pinched or compressed. This condition is often the result of repeated stress on the spine, which causes the area to become painful and inflamed. Like herniated discs, pinched nerves may improve with different types of treatment, including physical therapy. When beginning your physical therapy regimen, your physical therapist will generally begin by performing manual nerve glides to reduce inflammation. You’ll then learn some stretching and joint mobilization strategies to improve the range of motion in your neck. If you’ve ever felt your muscles tighten abruptly, then you’ve probably experienced a spasm. These involuntary contractions are common and can result in sharp pain. Muscle spasms are often caused by sitting or sleeping in an awkward position or experiencing sudden trauma to the neck. 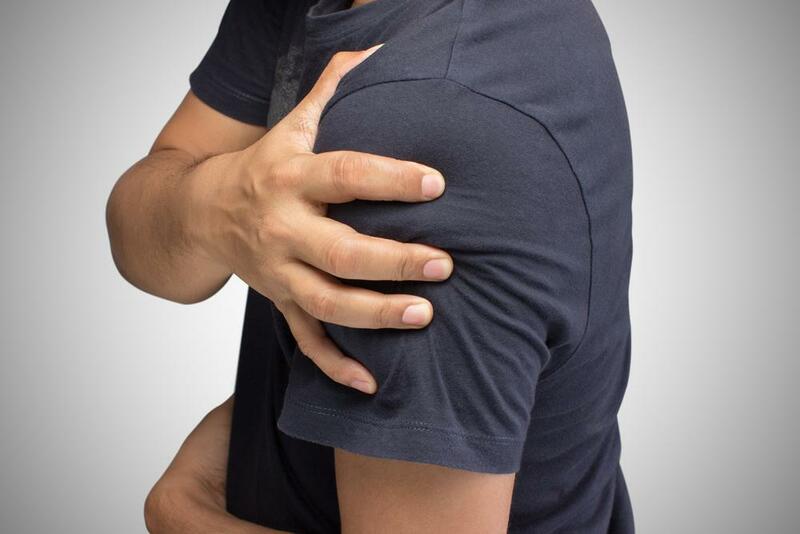 This condition can be treated with trigger point injections, acupuncture, and physical therapy. By stretching and massaging the area, your physical therapist will help reduce tension and inflammation. Your treatment may focus on building up the back and shoulder muscles to support the neck and avoid future injury. Patients are also encouraged to drink more water and add magnesium and calcium to their diets to prevent cramps. With a physical therapy regimen catered to your individual needs, you can gain strength and flexibility, as well as treat any underlying causes of your neck pain. We recommend visiting a physical therapist to build a comprehensive rehabilitation plan, but there are some exercises that you can also try at home. Stretches like the shoulder head roll and seated neck stretch can relieve pain by loosening up tight muscles, while prone rows and wall pushups can help build strength and prevent future injuries. You may also want to try low-impact aquatic exercises to avoid straining the area. If you’re suffering from neck pain, schedule an appointment with our team at All Sports Physical Therapy to discover the treatment that’s right for you. Our experienced physical therapists and sports therapy professionals will help you build a personalized rehabilitation plan and get on the road to recovery.